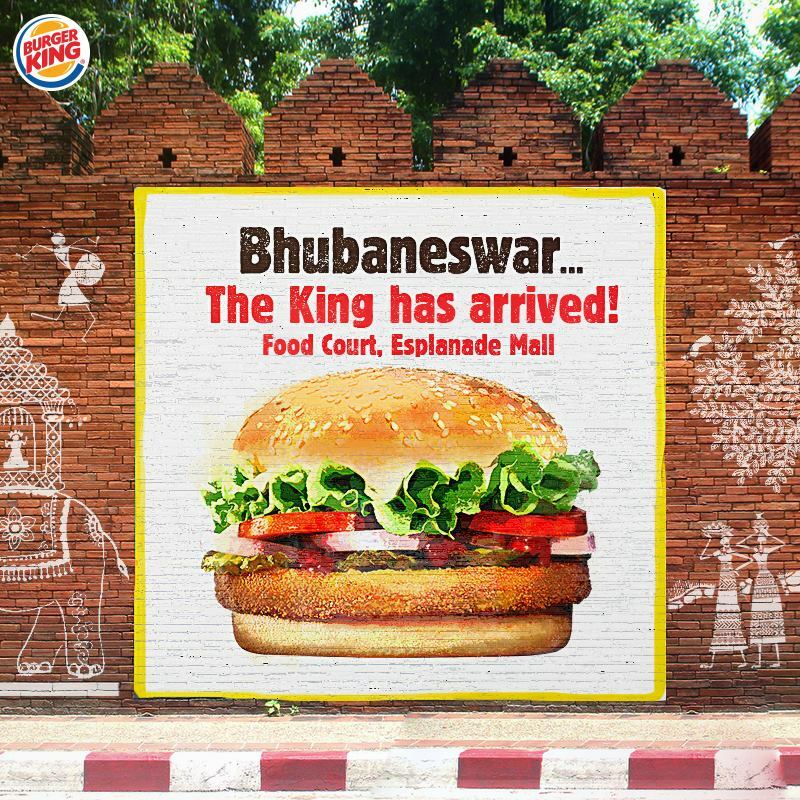 Bhubaneswar: The people of Bhubaneswar city are infor a Whopper treat with BURGER KING® India,renowned for its flame grilled burgers and wide variety of offerings,announcing the launch of its flagship store in the city today. 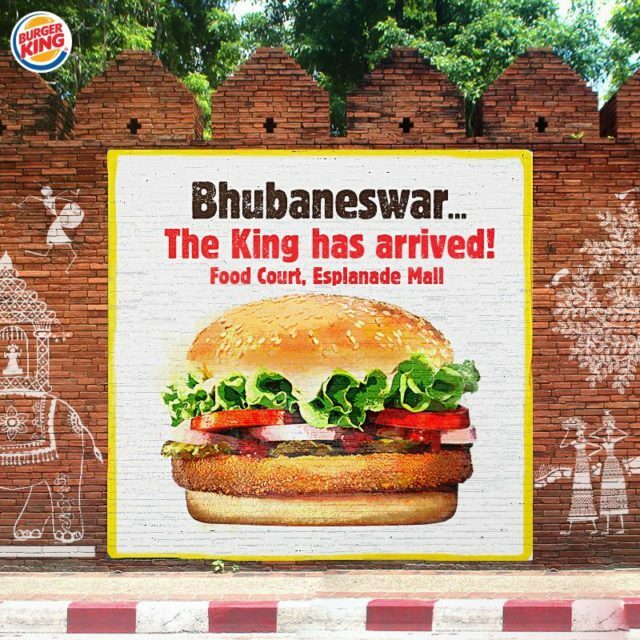 Burger King India has been on an aggressive expansion chart in the country, with the Esplanade Mall outlet marking the 148thstore across33 cities in India. BURGER KING® is renowned for its flagship WHOPPER®, which is available for Indian consumers in Veg, Chicken and Mutton variants. 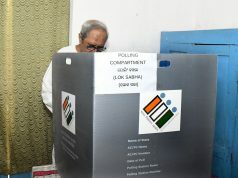 The entire menu has been specifically developed to cater to the Indian taste palette. The brand offers many vegetarianburgers on the menu like Crispy Veg, BK Veggie, Veg Surprise, Veg Chilli Cheese, Paneer King Melt and a range of appetizers and Floats & Sundaes. The menu also contains a mouth-watering variety of non-vegetarian burgers like the lip-smacking Chicken Tandoor Grill burger and the delectable Fiery Chicken Burger which capture local flavours, making them hot favourites across markets in India. Globally acclaimed for its innovation and great tasting products, Burger King® continues to innovate on its signature WHOPPER® with unique offerings like the Masala Whopper, Smokin’Crunch Whopper, Salsa Whopper and the soon upcomingBigg Boss Whopper (which is a unique association with the Bigg Boss show). 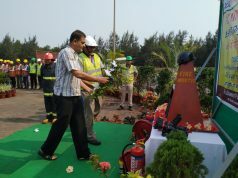 All of these Limited Editions are developed specially for Indian Markets. Reinforcing its promise of ‘’Great taste at Amazing prices’’, Burger King offers its most popular Crispy Veg & Crispy Chicken Burgers at 2 for INR 59 and 2 for INR 79 respectively.Further, BURGER KING® also has a very easy upgrade to combo pricing that helps guests enhance their dining experience. “As we continue to grow and expand aggressively across the country, we aim to strike a chord with a geographically diverse consumer base through our expanding network and value-driven, innovative offerings,” Mr. Rajeev Varman added.